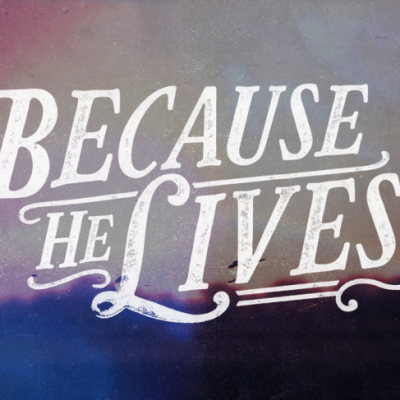 Join us and churches from around our community, as we celebrate the Resurrection of Jesus Christ on March 25th at 6:00 PM at the Maysville Elementary School Gym. We will have worship from Next Generation, Steadfast, and the Community Choir, as well as several guest speakers from churches in Jones County and surrounding areas. It’s going to be an awesome time of worship and celebration, so please make plans to join us!